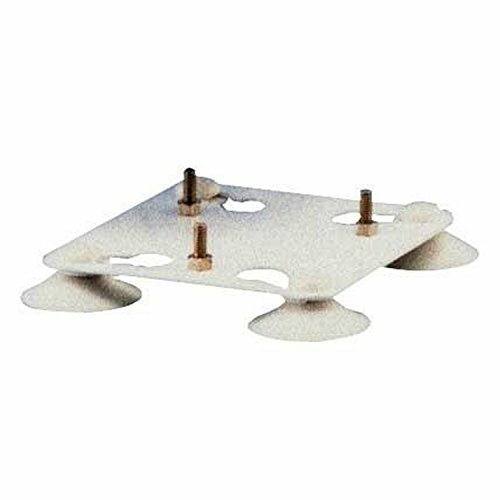 Use to temporarily mount the Maxview Omnimax Touring aerial to the top of a flat roof of a touring or HGV vehicle. Designed with 4 heavy duty suction pads. Use to temporarily mount the Maxview Omnimax Touring aerial to the top of a flat roof of a touring or HGV vehicle. Designed with 4 heavy duty suction pads.